Beautiful Murray home nestled in a quiet Cul De Sac lot. 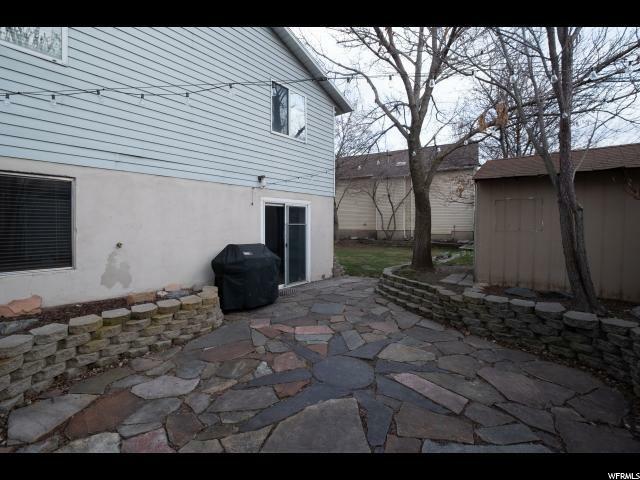 Ready to move into this home has been well maintained clean and updated. 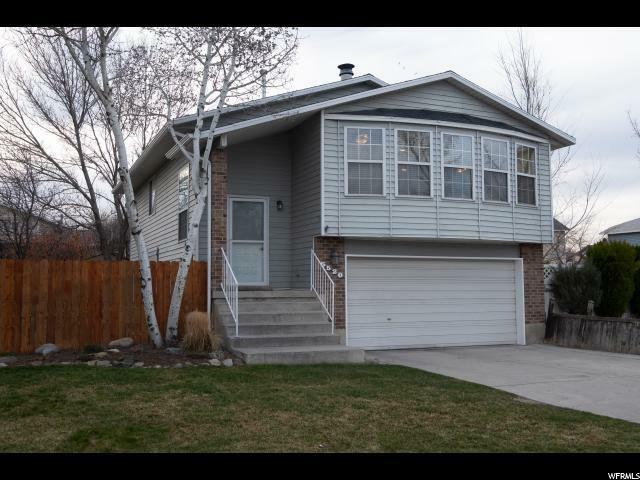 Brand new carpet, 3 tone paint, tile flooring in kitchen and baths, tile kitchen back splash. 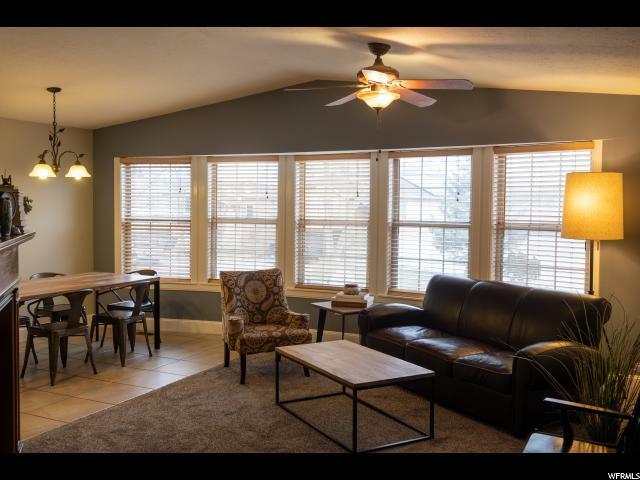 can lighting, ceiling fans, gas fireplace, walkout basement to secluded patio. 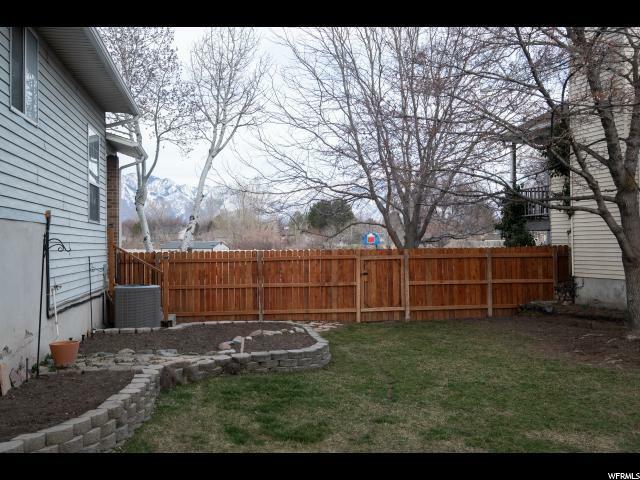 Close to shopping and freeway access.